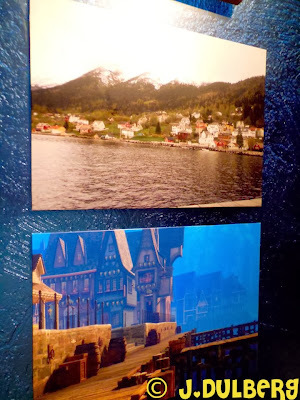 Picturing Disney: Disney's Frozen Film Review! Here at Picturing Disney we believe that Frozen is worth all the hype! If you haven't had a chance to see it put it on your holiday to-do list and enjoy so true family fun! I (Melissa) got to sit down with some of my favorite people to see the flick: my husband, sister, niece, a family friend and a whole gaggle of kids! It was an all around great day! 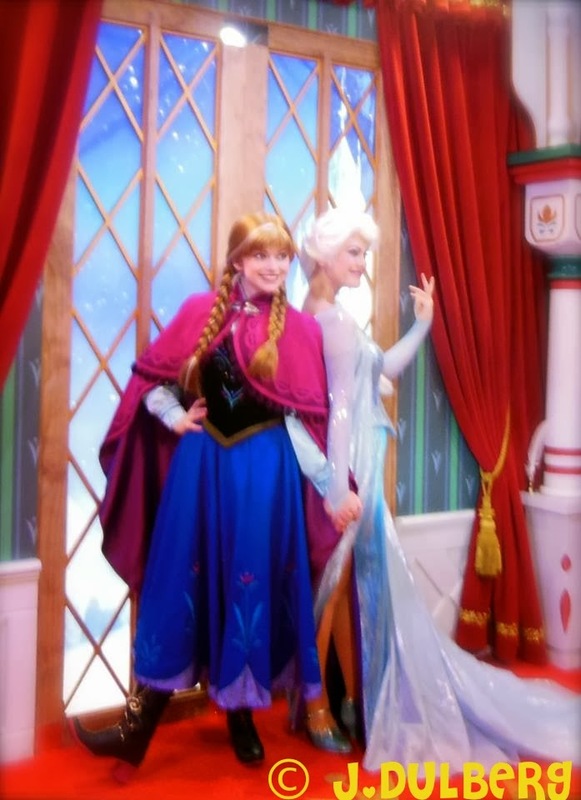 Looking for some great Frozen gifts? Check out this great post! how they designed the movie. Olaf is definitely not your average snowman. Sister Date!! Saw FROZEN with my sisters Krystal (left) and Celine (right). We were introduced to the main characters and were even treated to a performance from Idina Menzel, who voices and sings for Elsa. 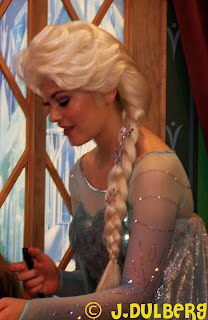 She sang Elsa’s main ballad “Let It Go”. Since then, I’ve been really excited to see this film. (To see part of the performance click here.) After watching this chilling creation not once, but twice, I have to admit that it is exactly what you want to see this holiday season. The story shows a never changing love between two sisters. Without giving too much away, the film showcases that things not always as they seem. In fact, these sisters learn quickly that each can be more beautiful and resilient than they thought they could be. Take your siblings (or those who are brothers/sisters from another mother) and enjoy this feel good film. Frozen is absolutely a family, friendly film that will have everyone laughing and cheering for even the warmest of snowmen.